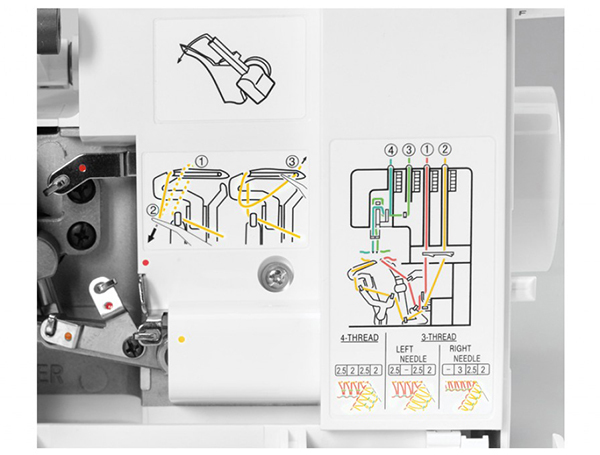 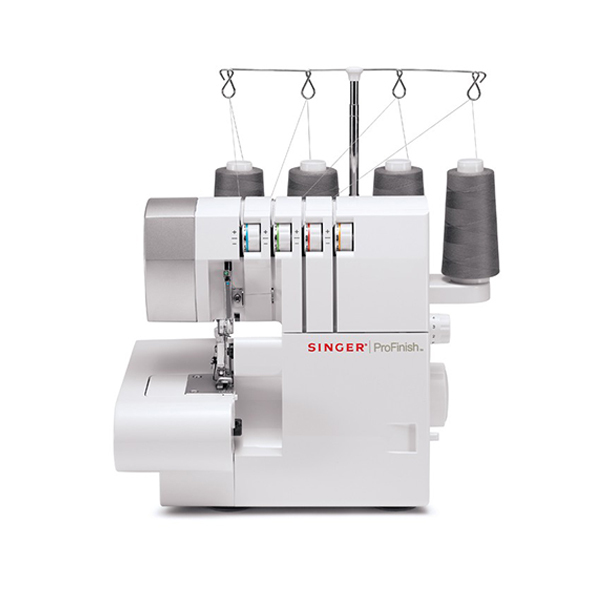 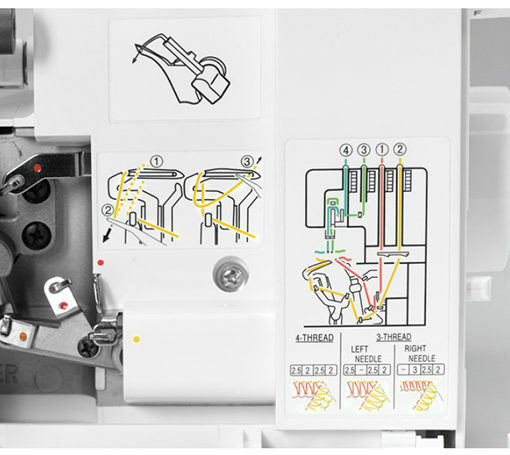 Fully adjustable to ensure even feed for perfect seams on every fabric -no breaking or puckering. 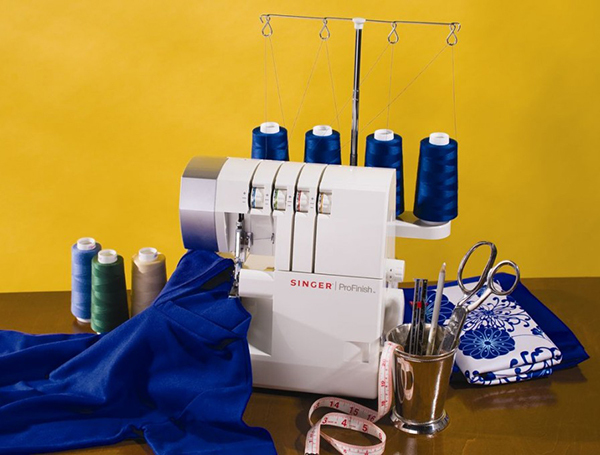 It is also useful for keeping stretch fabrics and bias-cut fabrics from becoming stretched out. 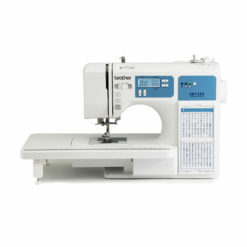 More hem options, especially for lightweight fabrics. 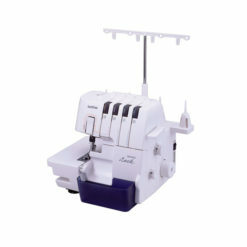 Converting to the Rolled Hem sewing mode is effortless. 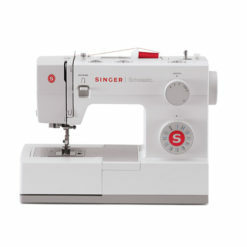 An easy access lever moves the stitch finger in position for rolled hemming. 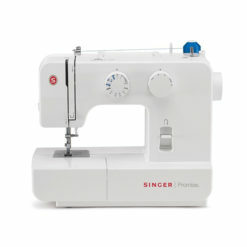 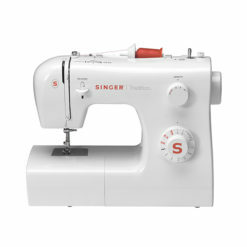 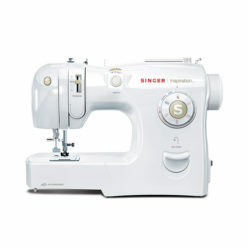 Sews up to 1,300 stitches per minute—a real timesaver. 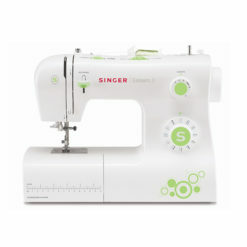 Makes it easy to sew hard-to-reach areas such as armholes, cuffs and smaller projects. 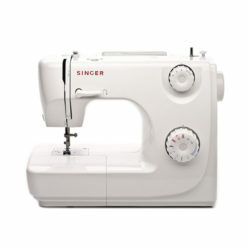 Can easily move knife to prevent trimming of fabric while sewing. 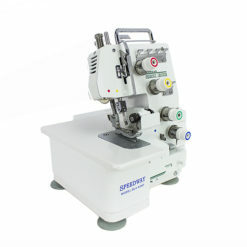 Use as a lightweight seam finish or a lightweight seam on woven fabrics. 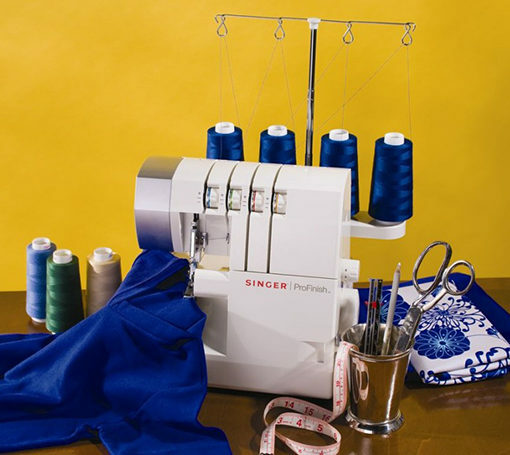 Provides a wonderful professional seam finish, helps prevent loosely woven fabrics from unraveling, and offers unlimited decorative capabilities. 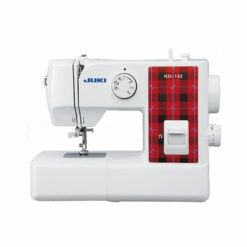 Ideal for finishing fine fabrics or highly stretchable fabrics. 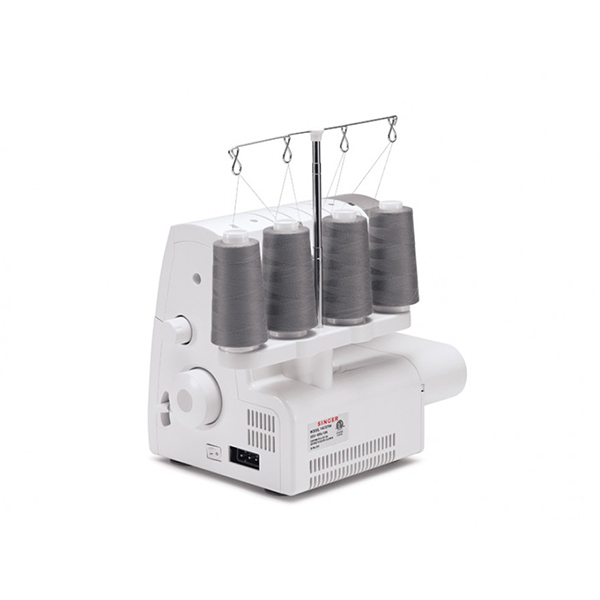 Special decorative threads can be used to add texture and a dramatic embellishment effects.